Short, fast and fun, and suitable for anyone and everyone with a real sense of adventure, the Maximum Adventure Race Series is designed to offer the perfect introduction to the exhilarating sport of adventure racing. 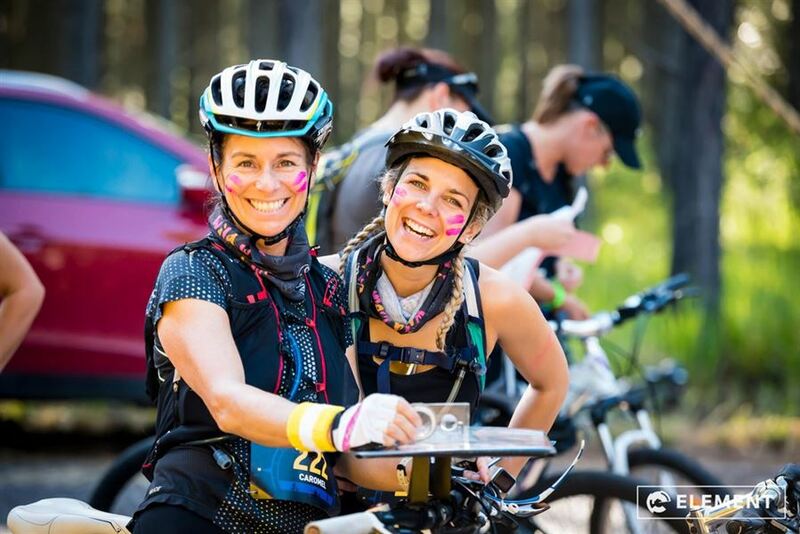 Designed for teams of two, the races are fun, fast and furious with teams having to change between three core disciplines several times during the event… mountain biking, trail running and kayaking. 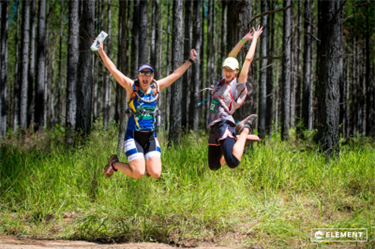 These non-stop events will take between two to six hours to complete so there is never any time to get bored or tired – you will constantly be challenged throughout the race, physically and mentally! 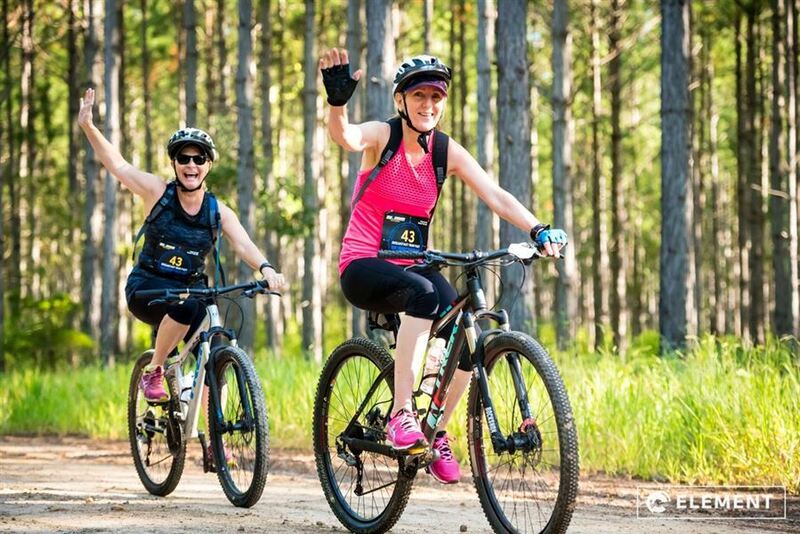 The Classic Course consists of 15-25km of mountain biking, 5-10km of trail running and 2-4km of kayaking. 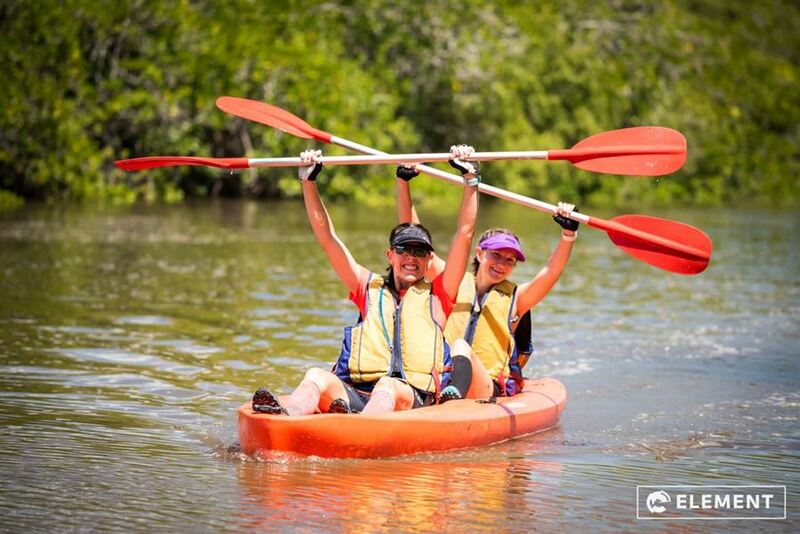 The Novice Course consists of 5-15km of mountain biking, 3-5km of trail running and 1-2km of kayaking. Note: There are multiple legs of each discipline, which add up to the distances quoted. 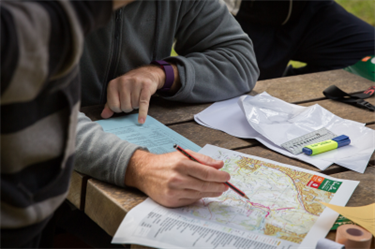 Each event will require some basic navigation skills, although if you can read a street directory, you will be able to complete the course! All checkpoints can be reached by following tracks and paths, however occasionally it may be faster to go cross-country.